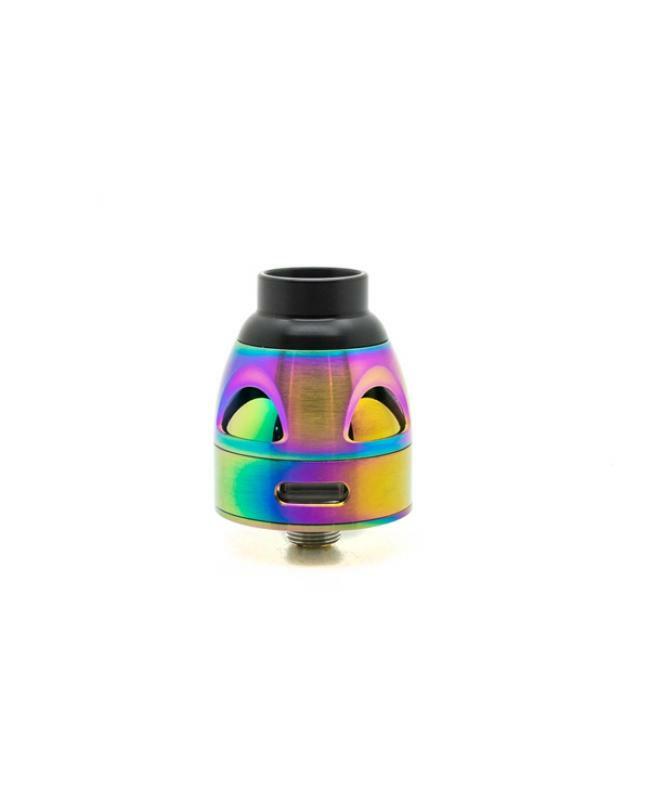 Newest asmodus RDA tank galatek, made of 304 stainless steel and pyrex glass material, four fashionable colors available, vapers can select black, silver, rainbow, and gold. 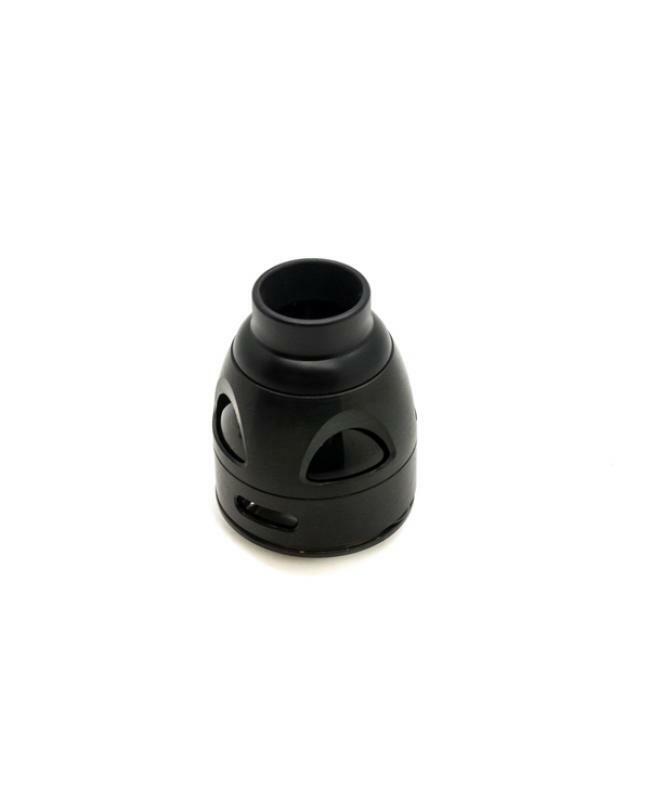 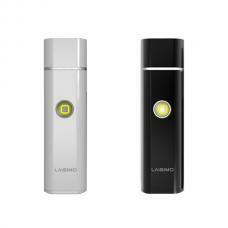 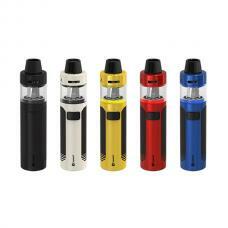 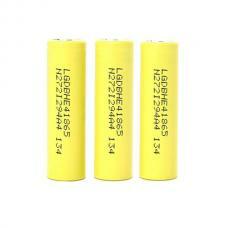 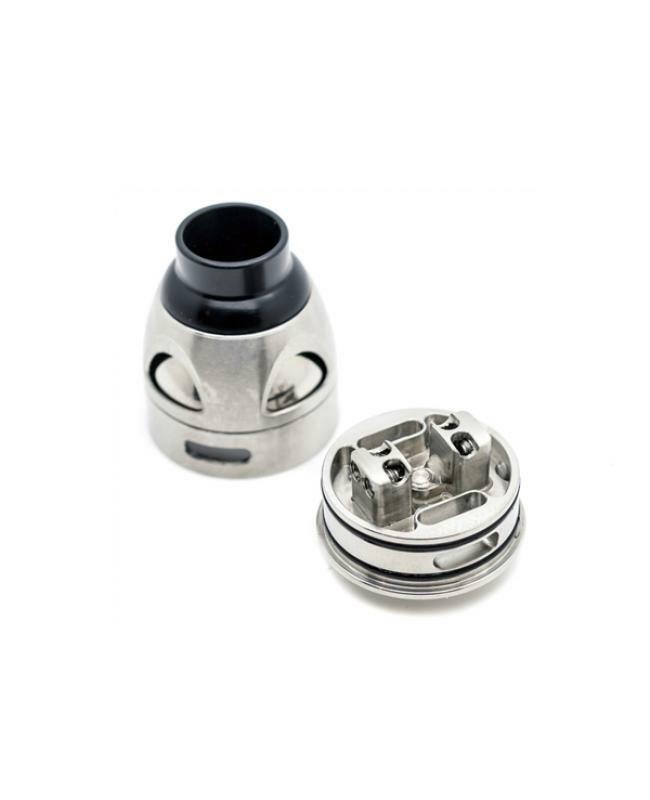 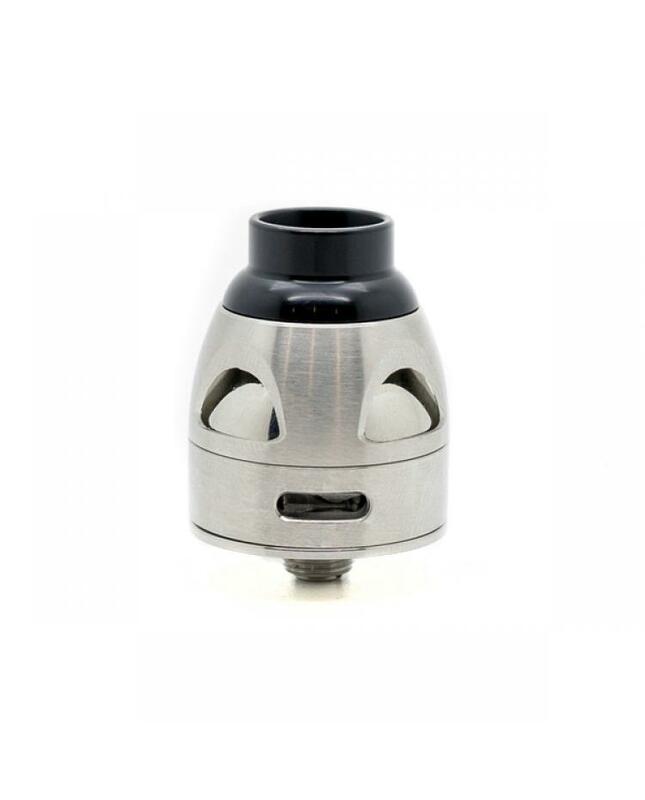 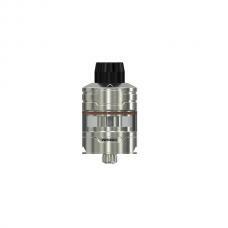 the top cap is designed to max heat dissipation while intensifyling flavor. the cap is composed of two parts: one curved top piece to maximize flavor a sleeve with four large holes which vent out heat during use. 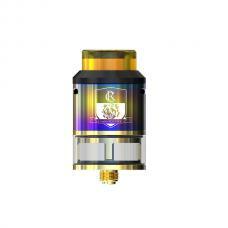 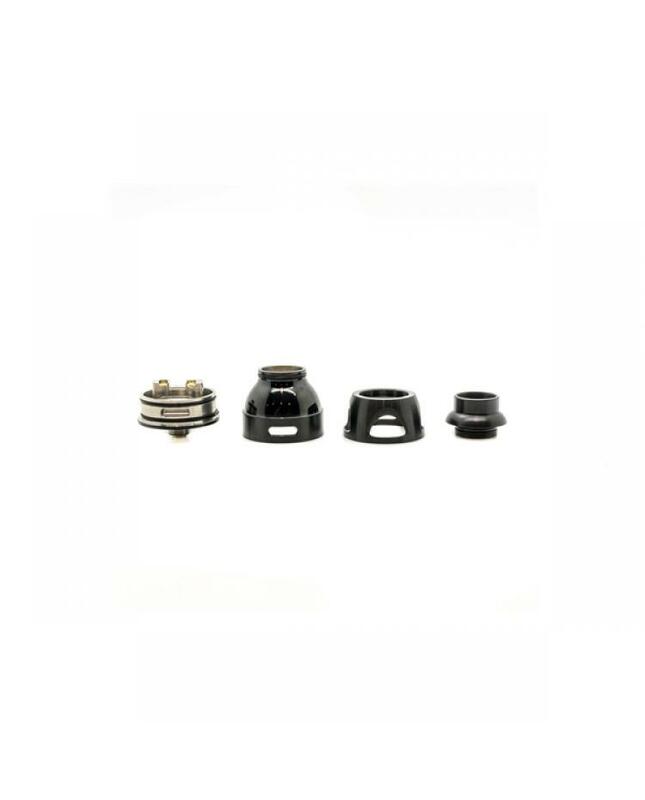 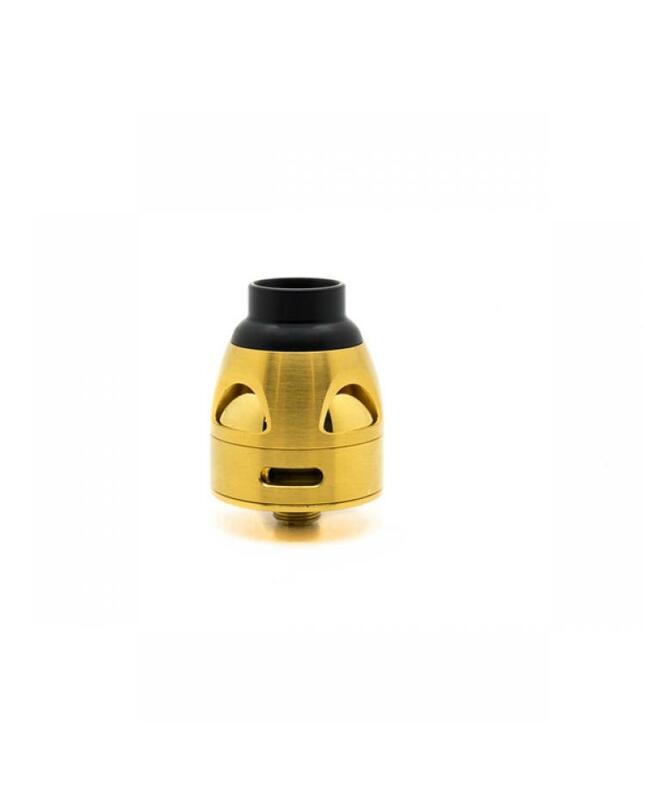 the building deck on the galatek tank presents itself in a two post style which was designed to be easy to build on and post holes measure in at 2mm.the new asmodus RDA comes with squonk pin, recommend works with squonk vape mods.